WASHINGTON – A federal court has rejected a bid to declare the Sonoran Desert bald eagle an endangered species, saying the U.S. Fish and Wildlife Service acted properly when it determined the birds were no different than other bald eagles. The ruling Monday by a panel of the 9th U.S. Circuit Court of Appeals is the latest turn in a years-long fight by environmental groups to gain protection for the desert eagles separate from other bald eagles in the U.S. Bald eagles were declared endangered in 1967 but were removed from the endangered species list in 2007 after making a remarkable recovery. An official with the Center for Biological Diversity, which pushed for the protection, said the desert eagles should be listed as a distinct population because they “really are unique in that they are adapted to the desert.” He said the center is considering its next steps in the case. Justin Augustine, the center’s counsel, said that without the protection the bald eagles in the Sonoran Desert are in grave danger. Despite the government’s finding, he said the desert eagles are clearly a separate population segment. 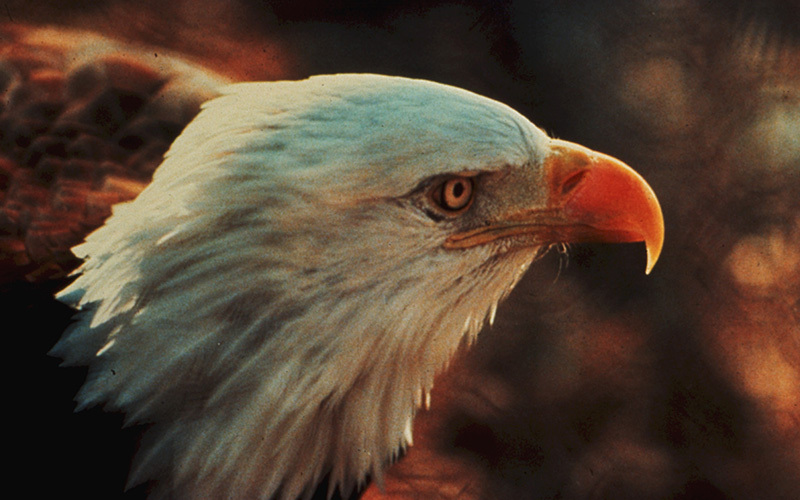 The center first tried to have the desert eagles declared a distinct population in 2004, when the government began talking about “delisting” bald eagles as a whole. After study, the government rejected that request in 2006 – and again in 2010 and 2012 after the center went to court to challenge those decisions. “They are saying that if this population didn’t exist anymore it wouldn’t matter to the whole population,” he said. Augustine said he didn’t understand the agency’s “shoddy” and “stingy” reasoning on the birds, adding that he is “deeply disappointed in the agency.” The center is considering its next step, which could be anything from an appeal to the Supreme Court to starting at square one with another petition to Fish and Wildlife. In the meantime, he said, other efforts to help the birds will go on.